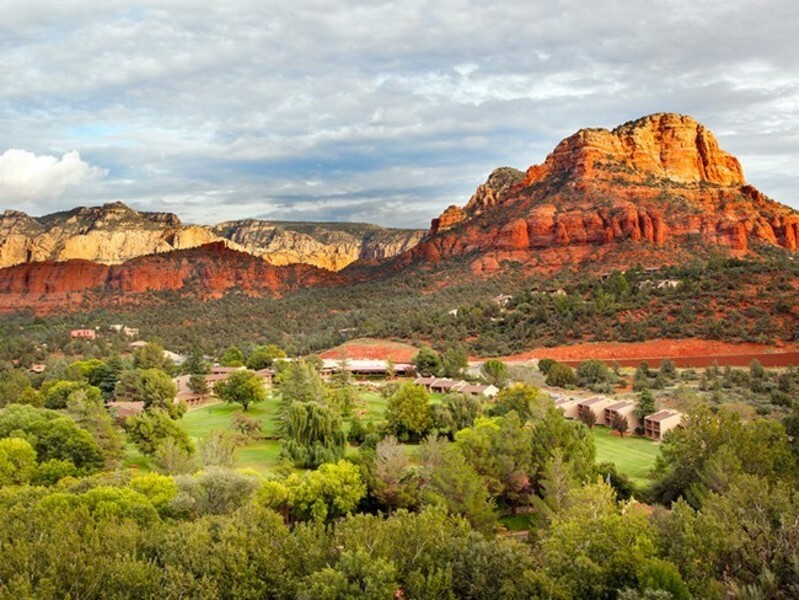 The Sedona landscape boasts jaw-dropping scenery. Then once you’ve got your mouth agape, don’t waste a moment. Fill it with something delectable. Find the restaurant nearest you via our mobile webmap. Culinary options are as varied as the fanciful red rock formations defining the terrain. 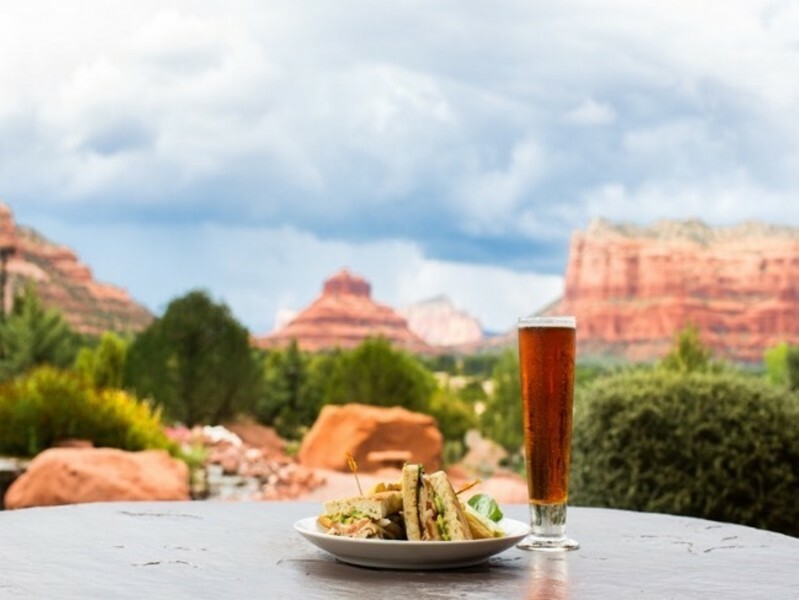 From casual cafes to white tablecloth dining rooms, health-conscious vegetarian to cowboy-style steakhouses, spicy Southwestern to elegant Italian, and everything in between, Sedona has emerged in recent years as a destination for lovers of fine food. In a town full of recreational opportunities, it’s important to start the day strong. 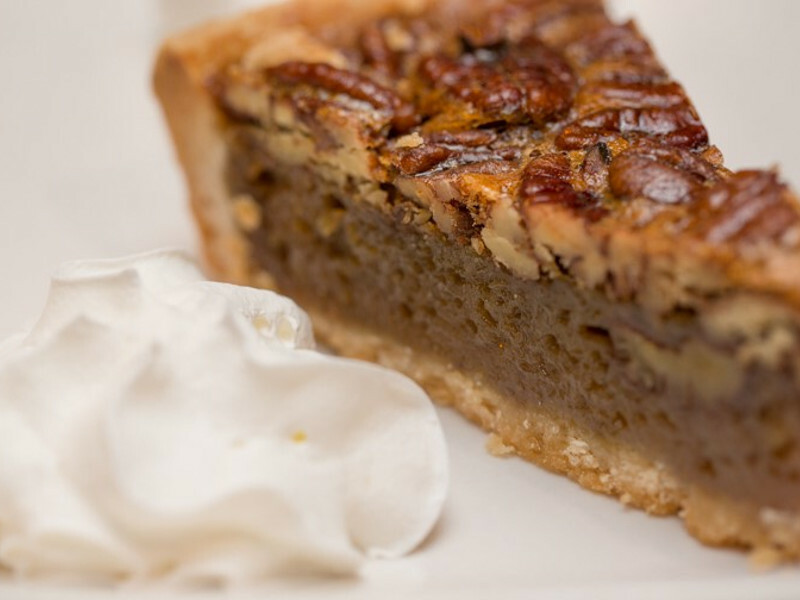 Several places open early so you can watch the sun rise over your French toast crusted with pecans, your Southwestern-accented eggs Benedict with chorizo and Jack cheese in a tortilla cup, or your buckwheat waffles topped with cinnamon agave and stone-ground almond butter. In Sedona, breakfast is taken seriously. No matter where the day leads you, you never have to go hungry. One of the great pleasures of a Sedona vacation means you can disappear into wild country but still be back in time for every meal because you’re not far from civilization. Rugged yet refined, Sedona allows you to enjoy the best kind of adventures—the well-fed ones. While the idea of eating local has become a popular culinary trend, it never went out of style in Sedona. The town was first settled because of year round water and fertile soil. Local fruit and produce, along with trout pulled fresh from Oak Creek are menu mainstays. Varietals of grapes grow on lush hillsides and produce some of Arizona’s finest wines, the perfect pairing for your meal. Or try a prickly pear margarita. With its vibrant fuchsia hue it seems to reflect the tantalizing red rock surroundings. Finish your evening casual or upscale, whatever your mood dictates. After a long day on the trail, nothing beats a juicy burger crowned with bacon and roasted green chiles. Unless maybe it’s buffalo tenderloin served with brandied peppercorn sauce. Or perhaps an artisan pizza piled high with mushrooms, caramelized onions and hand-pulled mozzarella. Or maybe a chopped kale salad with almonds, cranberries and drizzled with lemon dressing. Or spicy carne asada with…well, you get the picture. You’ll have no problem satisfying even the pickiest eater. What you won’t find are many chain restaurants. Chef-owned eateries and comfortable mom-and-pops are the norm. Sedona is a destination meant to be savored, in every way imaginable. You can dine creekside, on a patio in the shadow of soaring red rocks or at a sidewalk table in the midst of the bustling historic district. Some of the best side dishes served throughout the town are the views. Don’t worry too much about over indulging. Everyone who visits Sedona is drawn outdoors. It only takes a few hours hiking, biking, kayaking, golfing or swimming—all the reasons you came in the first place—to work off last night’s dessert. 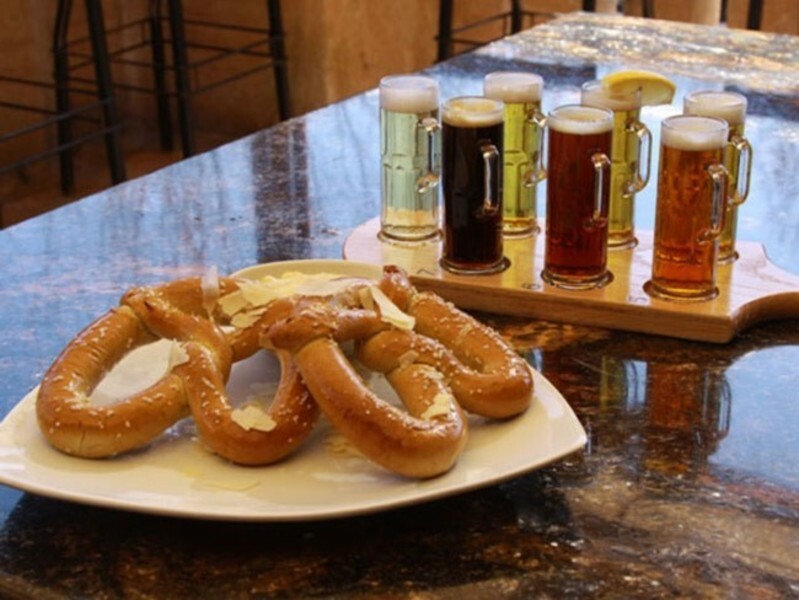 When it comes to calories, what happens in Sedona, stays in Sedona. You only take home the delicious memories. Dine among old world Mexican charm on our scenic red rock rooftop cantina. Open for lunch and dinner. Offering Sonoran Mexican food as well as healthy southwest entrees, seafood, chicken, vegetarian and gluten free selections. Extensive bar with over 50 Tequila choices. We offer 100% Organic Vegetarian Cuisine made in our kitchens using freshly selected produce – Free of Gluten and Processed Sugar. 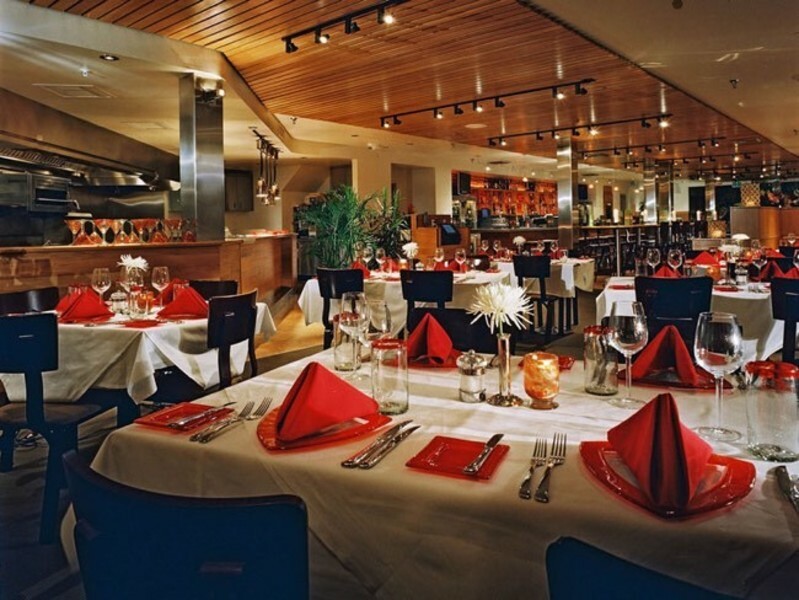 We offer both cooked and raw-live restaurant dining and catering along with delicious packaged foods. Our market is filled with goods including supplements & much more! 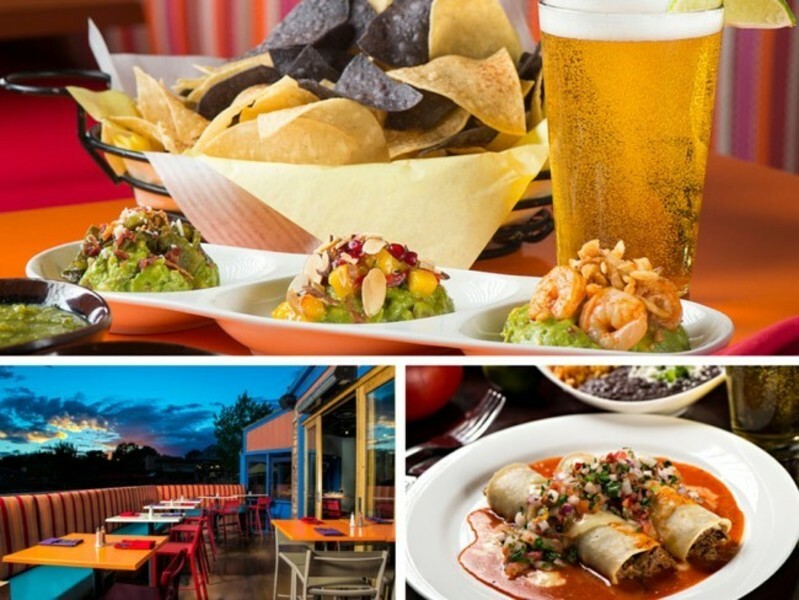 89Agave is an outstanding Mexican restaurant with a fun, casual vibe, located in the heart of Uptown Sedona. Enjoy authentic flavors of Mexico on our vibrant street-side patio or Mexican-inspired dining room. Choose from an extensive selection of specialty tequilas and handcrafted margaritas. Enjoy our exhibition kitchen that serves up wood-fired pizza, cedar plank salmon, baby back ribs, rotisserie chicken, Certified Angus burgers and steaks. Compliment all of this with a frosty glass of our Award-winning Micro Beers. Full bar, great views and conveniently located in Tlaquepaque. Open daily at 11:30am. 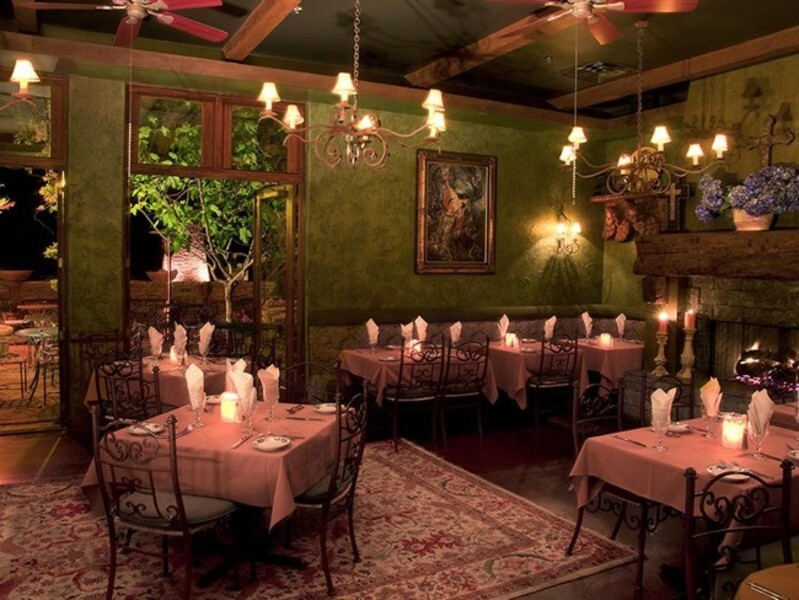 Cucina Rustica features rustic, Italian-Mediterranean cuisine in a relaxed, fine-dining setting reminiscent of an Old World villa in Tuscany serving antipasti tapas plates, delicate pasta and hearty meat dishes made with locally sourced ingredients. We are cooking up homestyle curious country Italian foods, with some twists on the favorites. Home made bread, soups, desserts, pizzas, and also offering daily specials. Something for everyone in the family. Join us for incredible views, food and service. We love having guests! 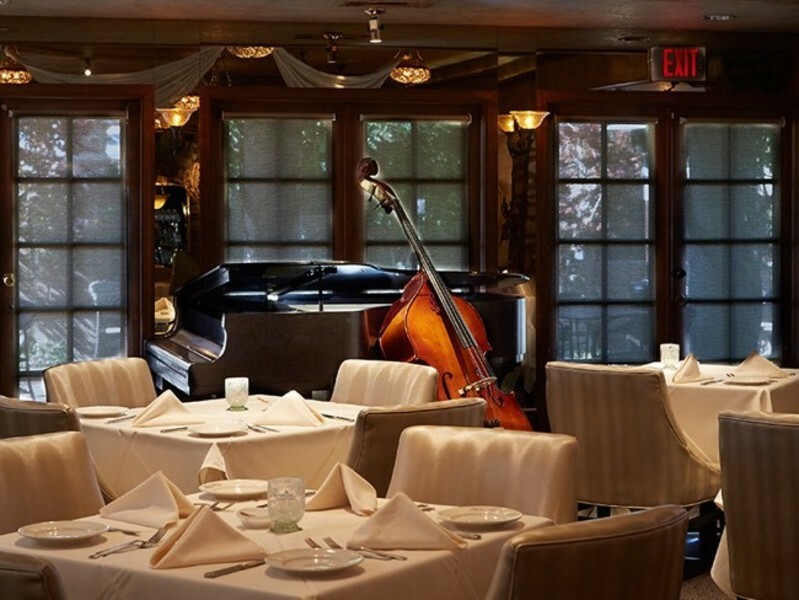 Chef Lisa Dahl’s first restaurant Dahl & Di Luca offers the beloved traditional Italian dining experience that rarely exists today, featuring classic Italian dishes served in a romantic setting with live jazz piano and an expansive Wine Spectator Award of Excellence-recognized wine collection. 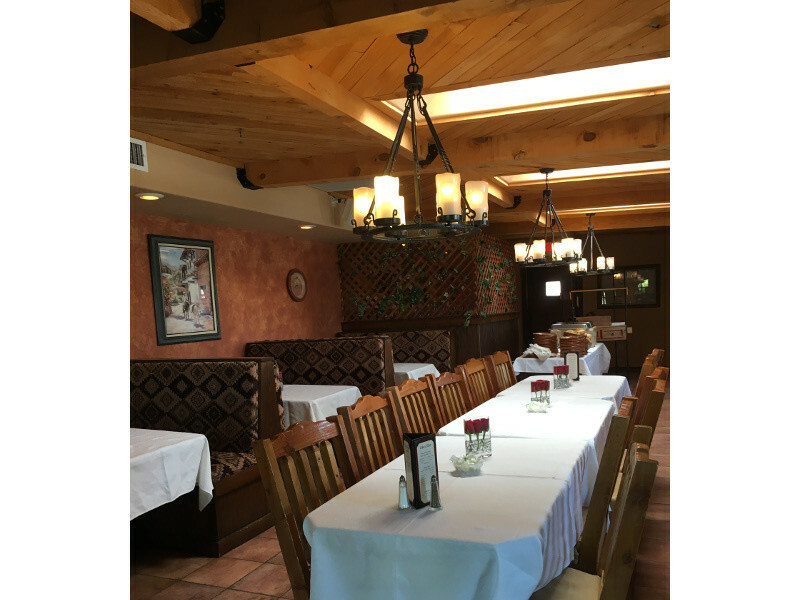 Serving American comfort food, Harry’s Hideaway is located in the heart of Sedona wine country. Full bar service includes Arizona wines, local brews and premium spirits. 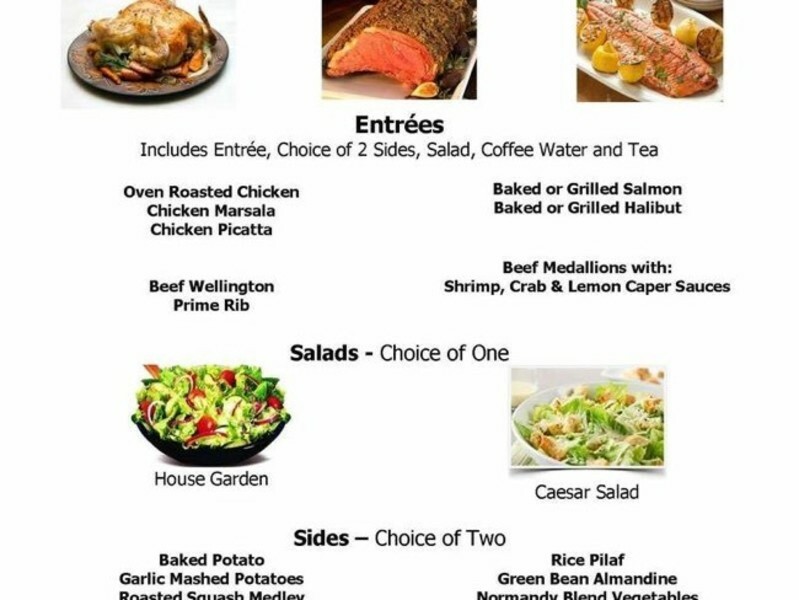 Daily specials compliment our menu favorites which include crab cakes, hamburgers, pizza, pasta, steaks, ribs, shrimp dishes, salads, vegetarian including vegan dishes, all ending with our own in house made desserts! A favorite of local residents for its good food & bargain prices. 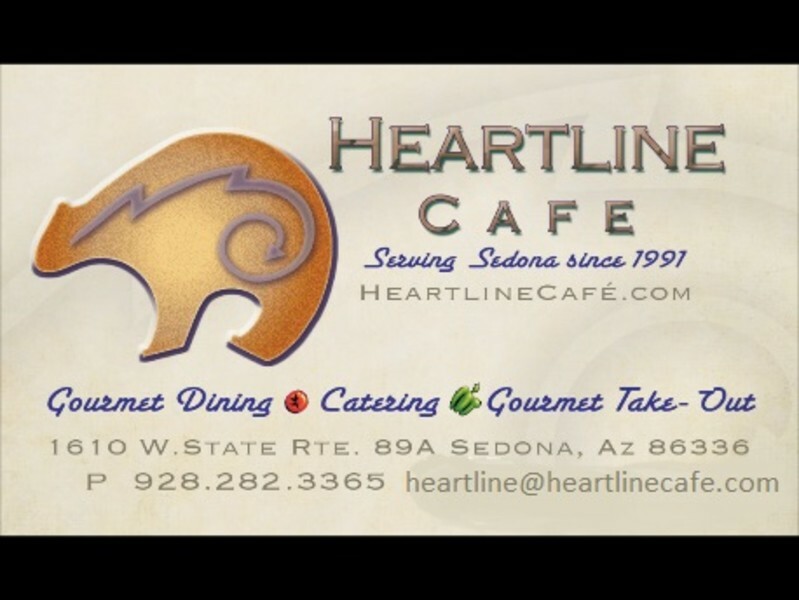 Voted Sedona’s “Best Home Cooking.” 6:00 AM – 8:00 PM, 7 days a week. 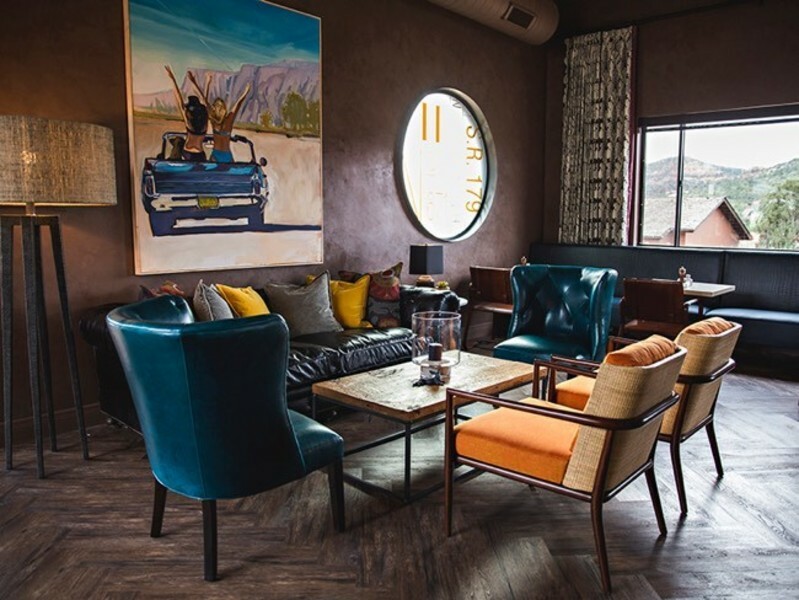 A fresh take on regional cuisine with signature Sedona style in a fun, casual atmosphere.The menu honors the traditions of the Southwest while pairing a California sensibility to the ingredients of the Verde Valley. The agave-focused bar program takes the margarita to a new level of sophistication. Authentic Naples style cuisine, wood-fired pizza, house made pasta, salads, full sports bar. Outdoor pet friendly patio. 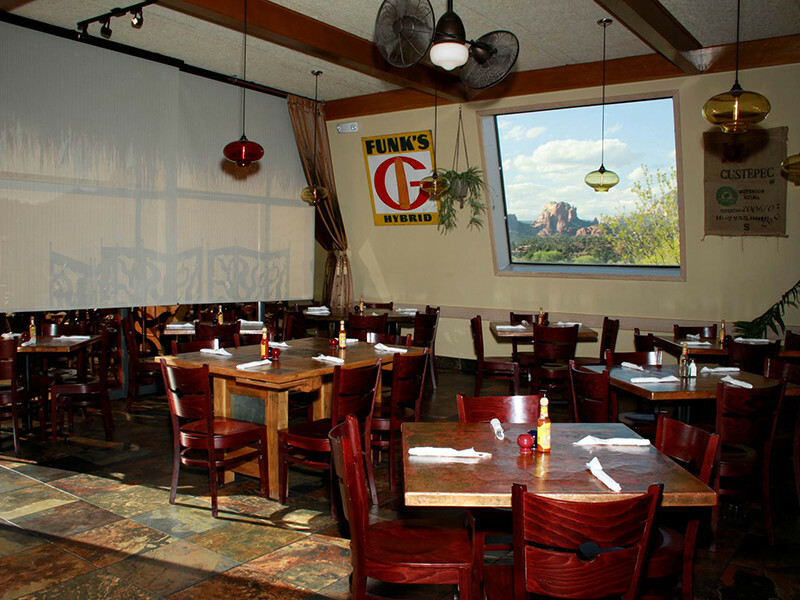 Located in W Sedona, is the first choice for your budget conscious meeting, wedding/ event. What sets us apart is our 8 Golden Plate award winning kitchen that will prepare delicious meals, scrumptious appetizers, & gourmet cheese assortment to make your event a truly unique & memorable experience. At Whole Foods Market®, “healthy” means a whole lot more. To give you the best experience and products, we consider quality the highest form of value. Here that means strict standards that take into account such things as artificial food preservatives, sustainable seafood, animal welfare, and more. Fresh desserts for every palate! Heavenly bourbon pecan pie, chocolate/raspberry mousse, sinful vegan chocolate cake, guilt-free, homemade, gluten-free cheesecake brownie. Light bites? Try our delicious organic salted caramel chocolates. Be sure to check out our dessert case for new items! 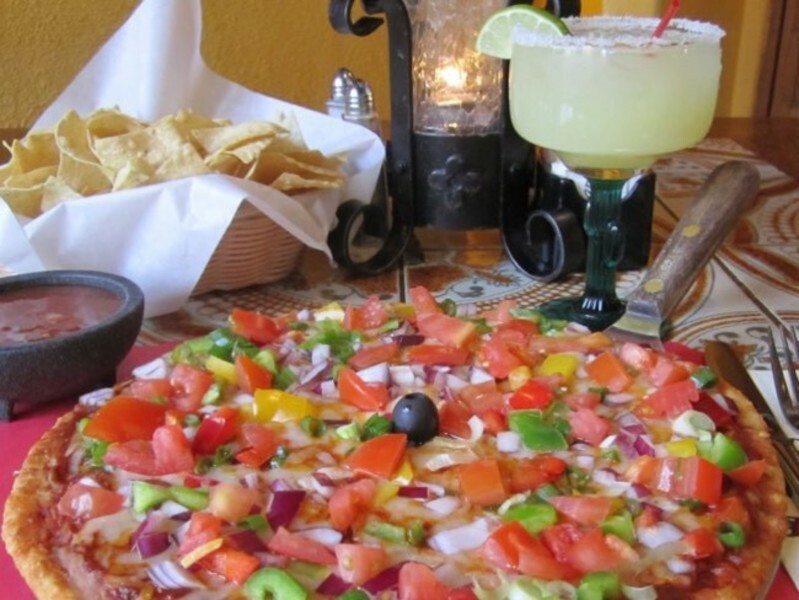 Su Casa Mexican Restaurant & Cantina offers fresh, simply delicious Mexican food in the heart of Clarkdale, just minutes from the Verde Canyon Railroad. Don’t leave the Verde Valley without a stop at Su Casa. Just across from Clarkdale Park. 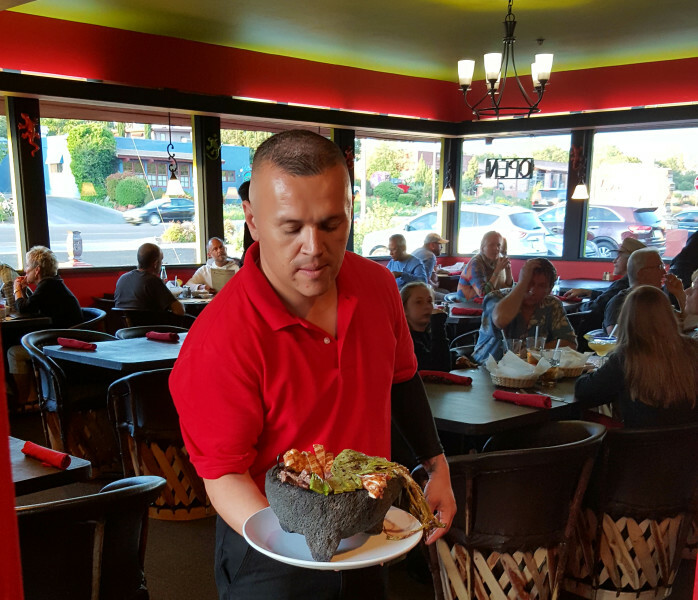 Maria’s offers fine dining in a casual atmosphere serving authentic Mexican cuisine, and Southwestern and American entrees for breakfast, lunch or dinner. Open 7 days a week 8am – 9pm. Sports bar, specialty margaritas and a variety of tequilas. Experience a taste of excellence! Sedona’s Premiere Hiking Store that captures the total Hiking Experience. Sedona Trail Finder, Sedona’s only interactive trail finder; Hiking Footwear & Gear; “On & Off” Trail Apparel; and the Energy Café for your hydration and energy needs. Visit us across from TLAQUEPAQUE next to Garland’s Rugs. 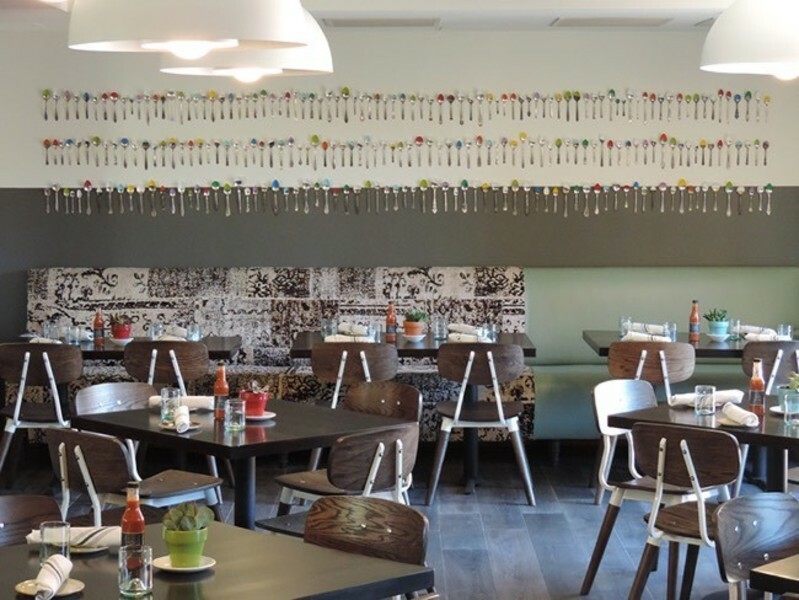 Fabulous food at wallet-friendly prices – not an easy find in a tourist town. Great for casual dining or memorable celebrations. 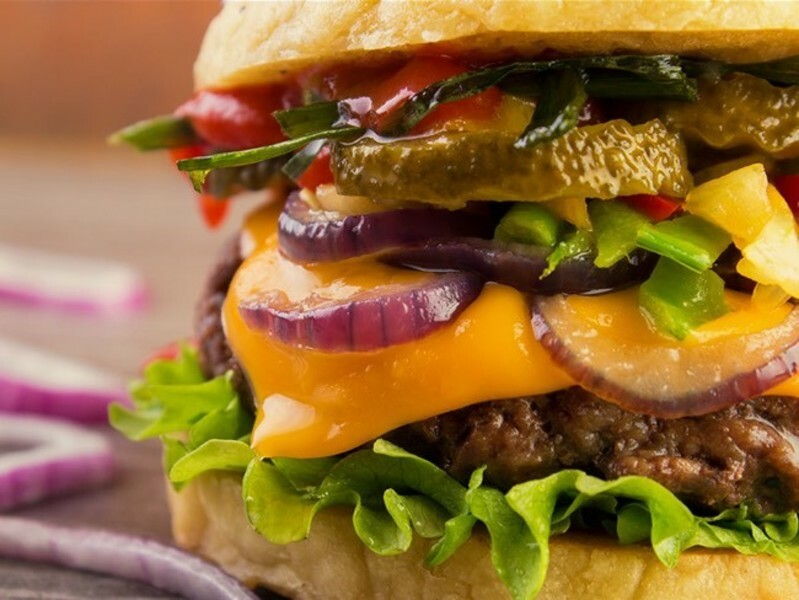 Signature dishes include New York Steak with Mushroom Gorgonzola sauce, crab-stuffed shrimp and our Hunk of Burnin’ Love Burger. Open daily for lunch & dinner. Best patio view. Starbucks coffee, fresh squeezed juices and smoothies, Mexican food, pizza, burgers, sandwiches, salads, ice cream, snow cones, full bar. Timo Wood Oven Wine Bar with ambiance, friendly service, exquisite wine list and delectable food. Dine with the most spectacular view from the dining room. Contemporary American cuisine. Children’s menu. Outdoor patio to be enjoyed year round with heat. Experience Enchantment Resort’s signature restaurant where the food lives up to the views. 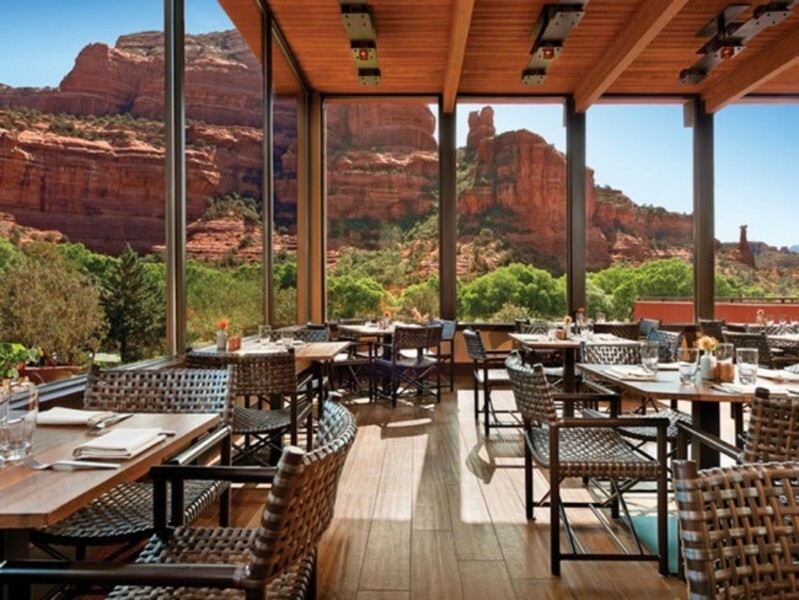 Gaze out at the canyon as you savor contemporary American cuisine prepared with fresh, Arizona ingredients. Enjoy our award-winning wine list. Open – Breakfast, Dinner, Sunday brunch. Reservations suggested. Tucked in a quiet corner of Tlaquepaque Arts and Crafts Village Rene has been serving American & Continental favorites since 1977. 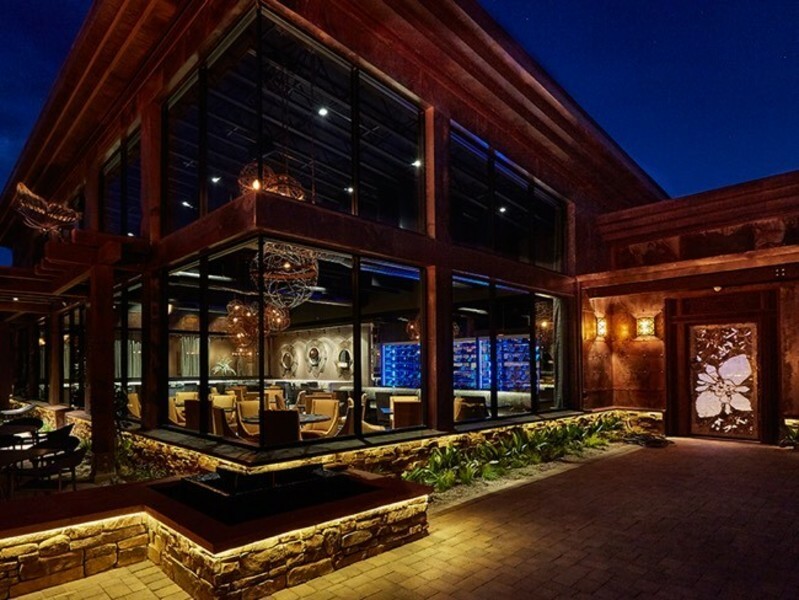 A superb selection of wines complement executive chef Walter Paulson’s excellent menu. Open daily for lunch & dinner. Casual dress. Reservations please. Artistic, casual food & drinks along Oak Creek. Relaxed setting for a cocktail or glass of wine. Sound Bites Grill, a music themed restaurant and entertainment venue featuring top quality live entertainment. A modern day supper club with amazing red rock views, all natural-fresh food, late-night dining and dancing. Open lunch & dinner. 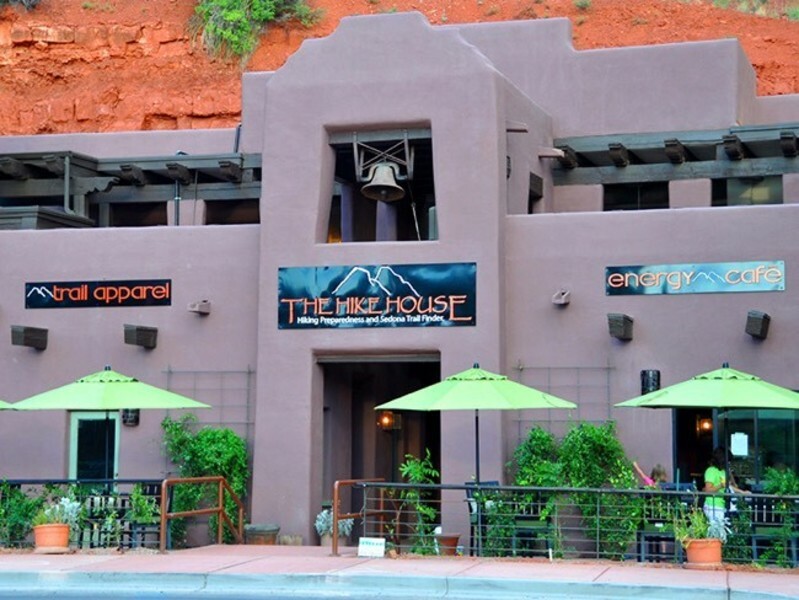 Sedona’s best happy hour 4-6 PM. Located at the Hyatt. 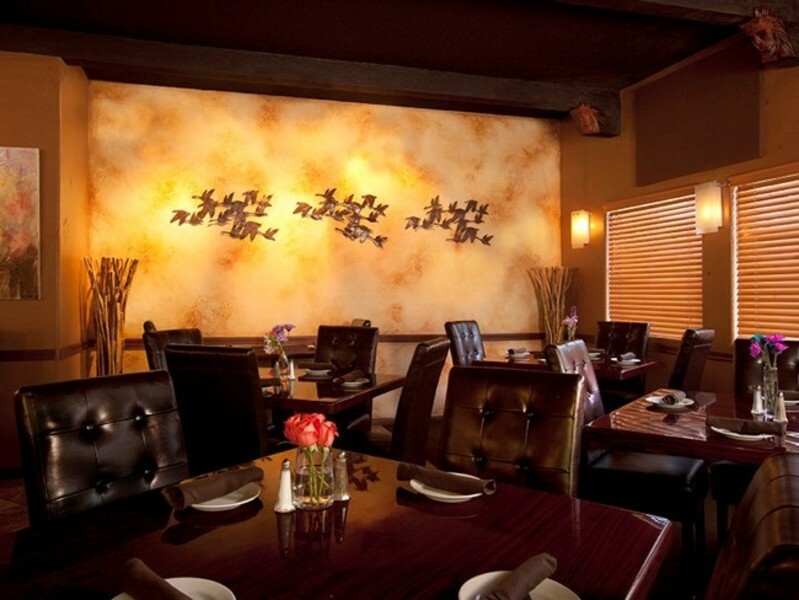 Szechuan Restaurant serves traditional Chinese cuisine and offers a Japanese style sushi bar. Full service bar and lounge is available from our adjoining martini bar. Lunch & dinner daily. S-Thur 11 – 9:30, Fri-Sat 11-10pm. Martini bar daily 3-12pm. Amex, Visa, MC & Discover. We’re a Chicago pizza joint serving pastas, salads & the Original Pizza Cookie. 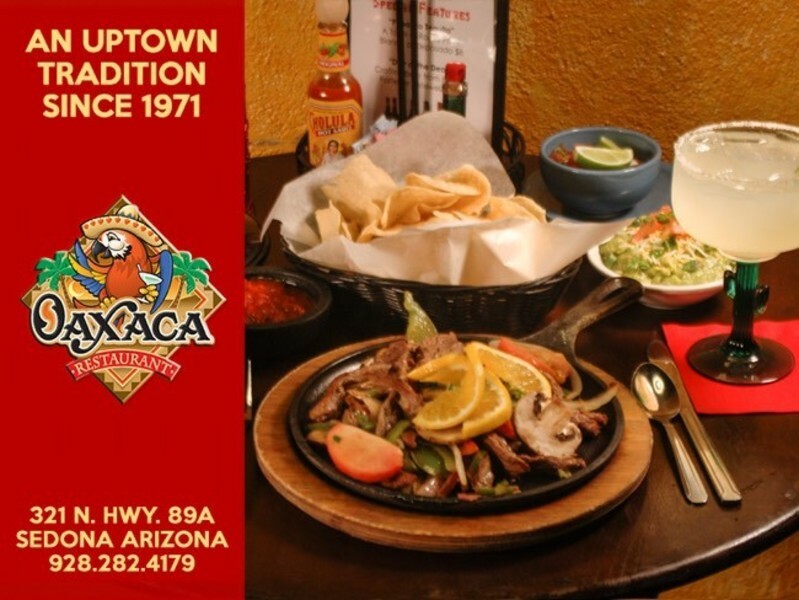 Nestled in the splendor of Tlaquepaque Village, El Rincon offers the finest “AZ-Style” Mexican Cuisine & No. 1 rated Margaritas since 1976. Specialties: hand-rolled Chimichangas, Navajo Pizza, & Fruit Chimichangas. Dine inside or on covered patio. Lunch & dinner daily. Dinner reservations suggested. Menu created with inspiration of international delicacies from traditions around the globe. We are located in historic Old Town Cottonwood. 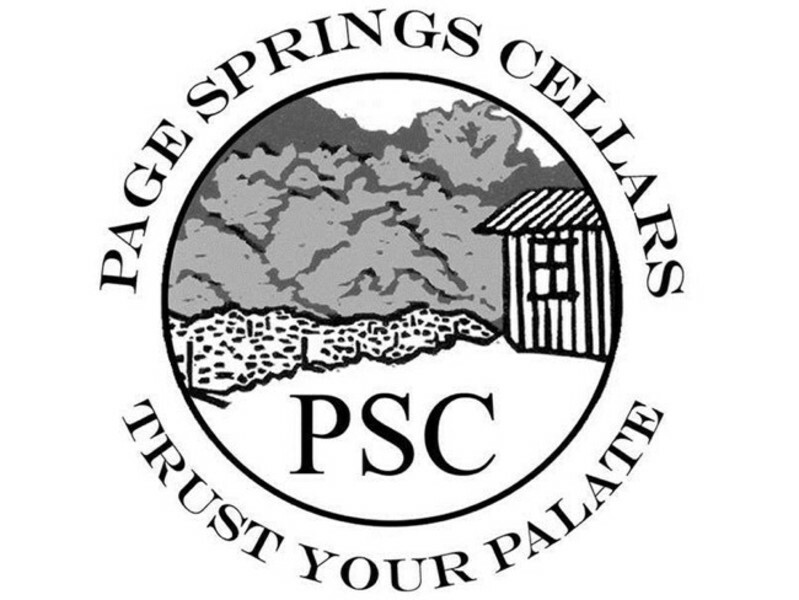 We specialize in small batch boutique wine that are not sold outside our tasting room. 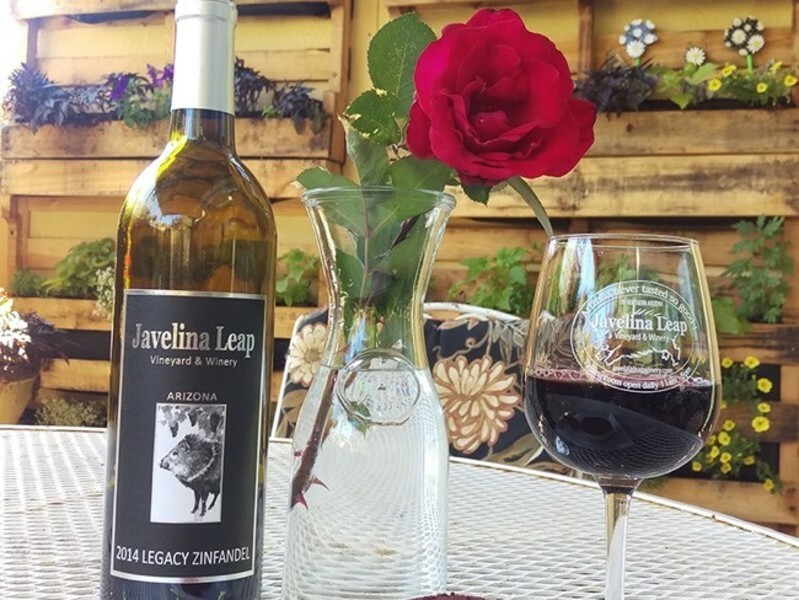 Our flights are $10.00, for 5 wines & a commemorative glass. We have a beautiful patio that you can enjoy music every Fri & Sat till 10pm .Sun-Thurs 12pm & 7pm. Our new Sedona restaurant would like to introduce the traditional and finest Japanese sushi and the grilled cuisine with a warm heart. Hiro and his son, Cham will be waiting for you so they can prepare the best Japanese food in Northern Arizona. Enjoy authentic Japanese cuisine. Mexican inspired Cuisine with our Chefs personal twist. Full bar and outdoor Patio. Pago’s specializies in pizza and Italian cuisine, including take-out and home delivery. 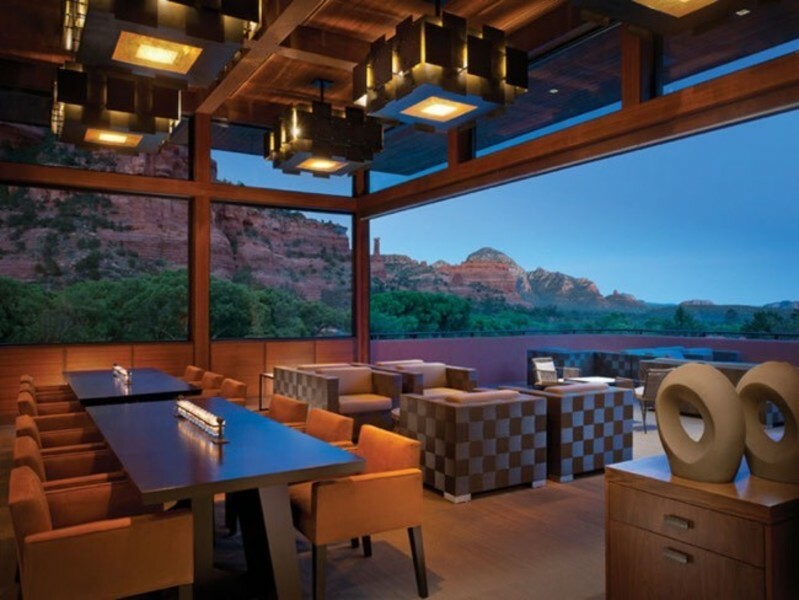 Perched atop a scenic bluff, Mariposa Latin Inspired Grill offers panoramic views of Sedona’s majestic red rocks from every table. At the heart of the restaurant, Chef Dahl uses a wood-fired grill and wood-burning oven to create a unique menu of South American-inspired cuisine. Our menu focuses on bold, vibrant flavors indigenous to the region. Breakfast, lunch and dinner. Views from Airport Mesa. Menu of variety and tantalizing ingredients. 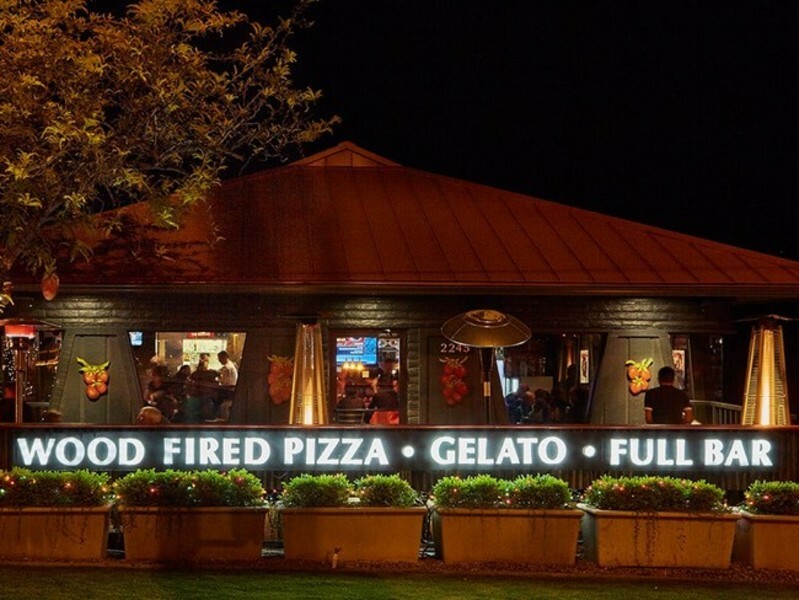 Sedona’s and Arizona’s best gourmet pizza & salads – where pizza is art. Open early everyday! Serving hot or cold organic coffee, tea and espresso, real fruit smoothies and blended coffee drinks. Fresh baked muffins, Danish, and pastries delivered every morning and grilled panini sandwiches. All containers and packaging is eco-friendly! Overlooking Sedona’s red rocks and national forest at Enchantment Resort, View 180 is the perfect place to watch the sunset. A tapas-style menu serves as a sophisticated light dinner; or as an accompaniment to our mixologist-crafted cocktails and award-winning wine list. Open daily 4-10pm. A full service restaurant, T-Carl’s, features an American cuisine with a Southwestern flare in a relaxed casual atmosphere serving breakfast, lunch and dinner daily. Vegetarian and gluten free menu options, family and pet friendly. The 10th Hole Lounge featuring full service bar and full menu. 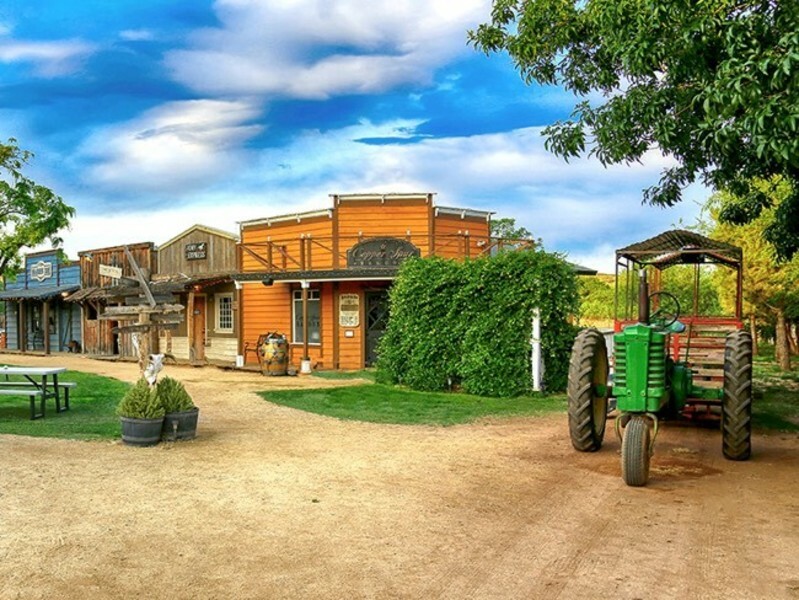 Enjoy the best BBQ Baby Back Ribs and Chicken in Arizona and the award-winning Cowboy music and comedy of the Blazin’ M Cowboys, brought to you in true Western style in a family friendly atmosphere. 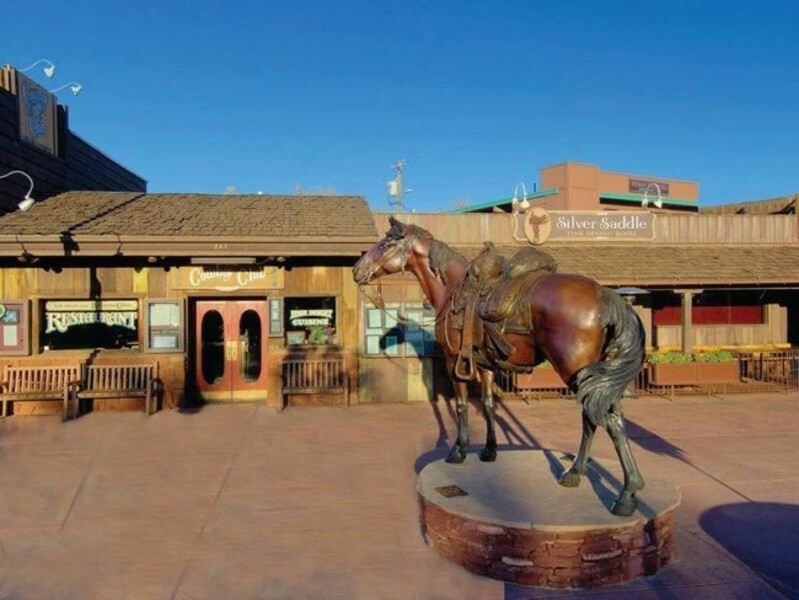 Western activities and attractions for all ages, visit our unique gift shops or belly up to the bar in the Copper Spur Saloon featuring local wines and brews. 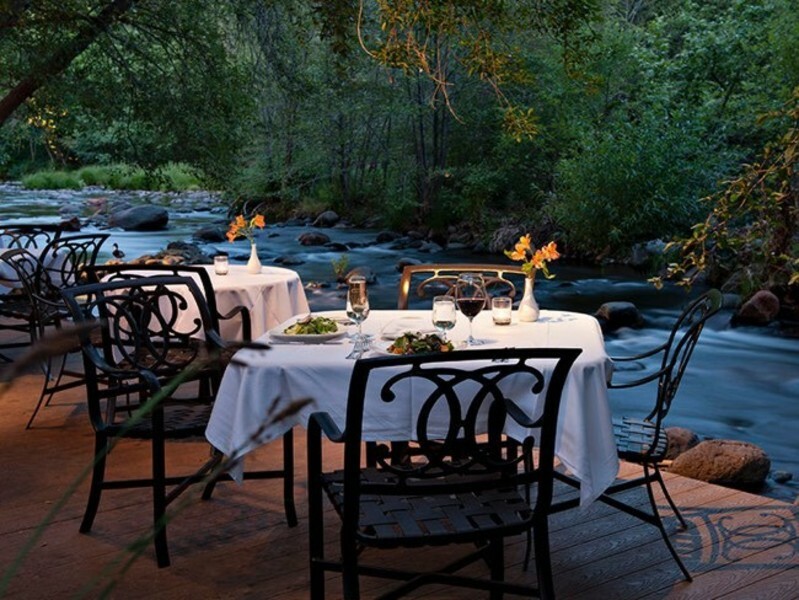 Cress is a culinary experience where guests are delighted by delectable courses served on the banks of Oak Creek. The locally sourced ingredients are selected by Chef to create seasonal dishes, presented as edible works of art. Cress offers one of the most exclusive dining experiences in the world.